The rapid growth of a city is only as successful as the businesses working to develop, supply, and build them from the ground up. 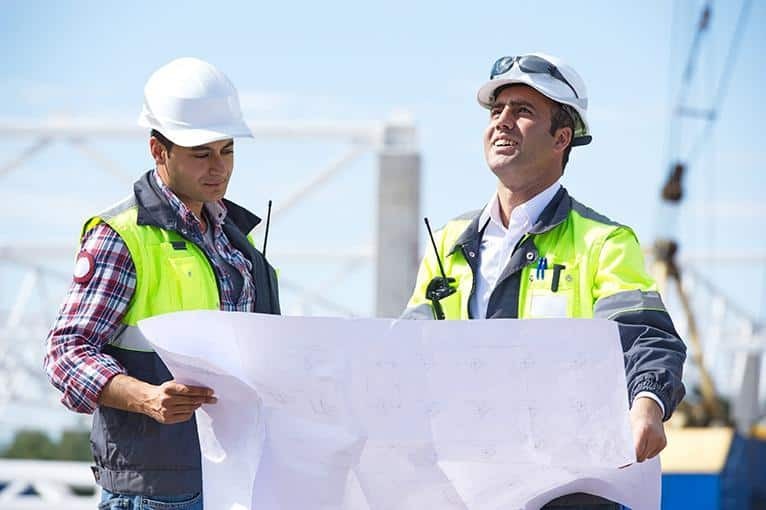 The construction project management offered by 4J Construction Services in Roseville, California, has the expertise necessary to providing just the right mix of timing and budgeting to see any new project reach its successful completion. With our strategically-placed headquarters and more than 20 years of experience, the 4J construction project management team is quite used to conducting business, dealing with suppliers, and working within the confines of inclement weather events. We have spent decades building a network of connections that keep us abreast to any changes, whether they affect product availability, the acquisition of permits, or potentially time-draining weather conditions. By allowing us to handle these issues, you are less likely to waste time, and therefore money, waiting for your project to continue. The construction industry is ripe with special lingo, specific materials, and government regulations. Making mistakes in the ordering of supplies or the obtainment of permits not only leads to delays, but often wastes a company’s money as well. The 4J construction project management team strives to honestly and consistently communicate with all of our clients. If any issues should arise, we will promptly contact you and explain the situation in terms that you will understand in order to find a quick resolution and continue the work as quickly as possible. Don’t simply let your city grow up around you. Hiring 4J Construction Services to help with your company’s construction project management will ensure that your Roseville, California, business is ready to serve the slew of new customers that will inevitably be brought in by your city’s rapid expansion. Our staff is also available to assist customers with budgeting, development consultations, and general contracting services, all tailored to your specific needs.